Tarah Wheeler is an information security researcher, political scientist in the area of international conflict, author, and poker player. She is Senior Director, Data Trust & Threat and Vulnerability Management at Splunk, as well as Cybersecurity Policy Fellow at New America. She is an inaugural contributing cybersecurity expert for the Washington Post and a Foreign Policy contributor on cyber warfare. She is the lead author of the best-selling Women In Tech: Take Your Career to The Next Level With Practical Advice And Inspiring Stories. She has been Senior Director of Engineering and Principal Security Advocate at Symantec Website Security. She has led projects at Microsoft Game Studios (Halo and Lips) and architected systems at encrypted mobile communications firm Silent Circle. She has spoken on information security at the OECD and FTC, at Stanford and Oxford, on PBS NOVA, and many other governmental and industry conferences. She has $3640 in lifetime cashes in the World Series of Poker. 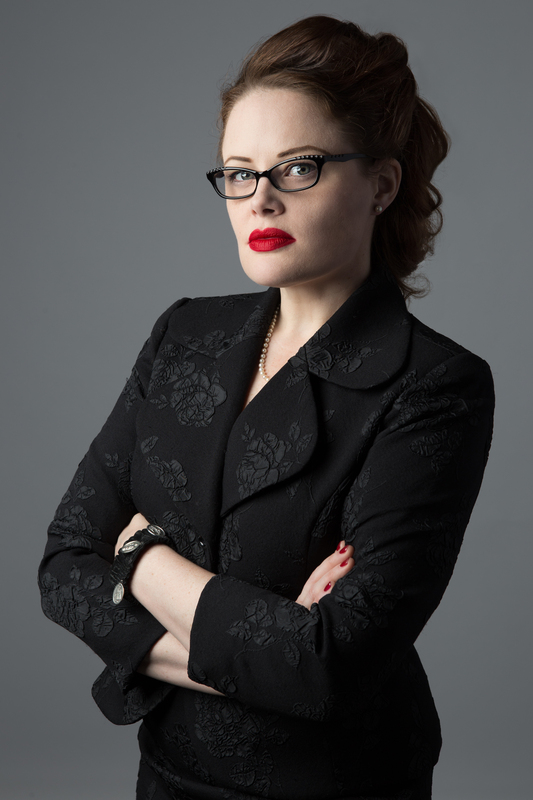 Reach her at @tarah. I ran a Kickstarter to edit and produce Volney’s On Ruins to the world, and there’s more. My favorite French Enlightenment philosopher’s story is continuing. Foreign Policy Fall 2018–In Cyberwar, There are No Rules: Why the world desperately needs digital Geneva Conventions.